The most highly-anticipated debut in comics history is here! Betty and Veronica are America's sweethearts - until they turn on each other! Pops' Chocklit Shoppe is being taken over by a huge coffee company. 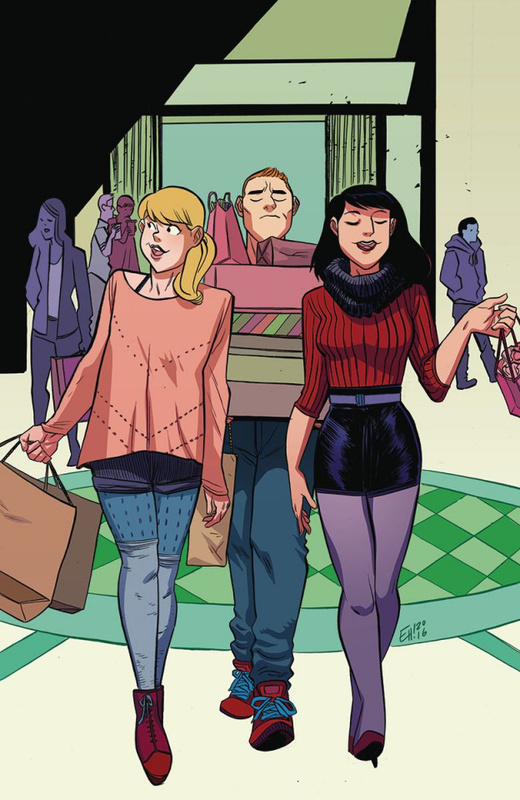 When Betty and Veronica go head-to-head over the issue, all bets are off! Friendships will shatter. Cities will burn. Nails will be broken. Betty and Veronica are back in this all-new #1 from comics legend Adam Hughes (Wonder Woman, Catwoman, Before Watchmen: Dr. Manhattan)!